Profiled in The New Yorker! 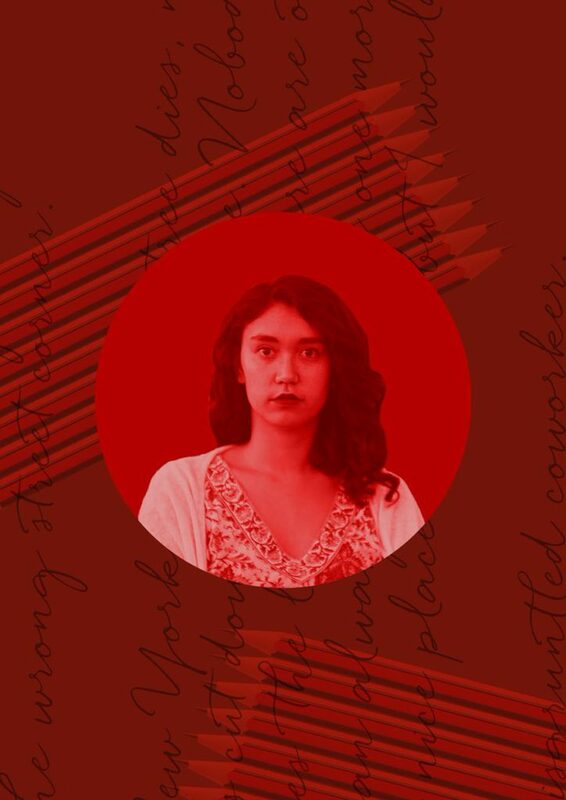 “On a recent Sunday, the spoken-word poets Sarah Kay and Phil Kaye sat on couches in their dressing room at the Bell House, a Brooklyn concert venue, and composed a set list for their sold-out show…” Sarah has only had two magazine subscriptions in her life. 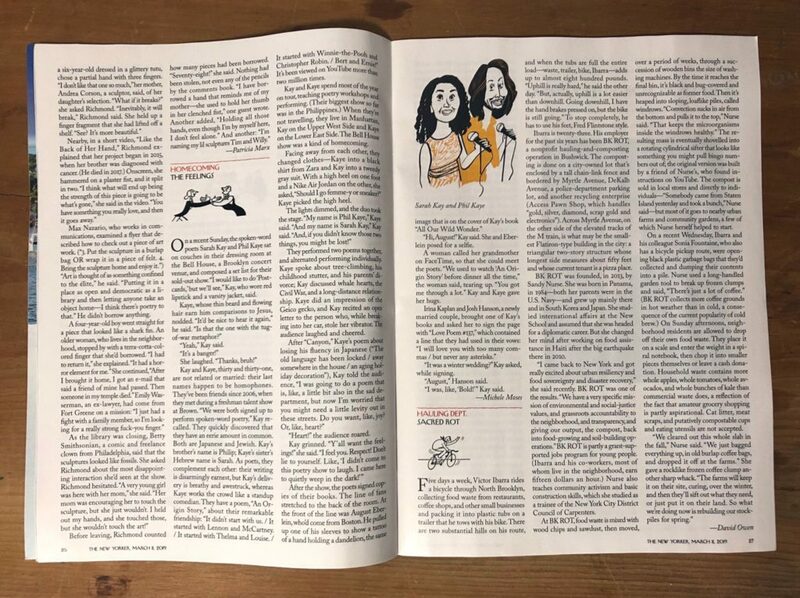 Highlights for Children (as a kid), and The New Yorker. She may have missed her shot at being in Highlights, but she got to cross an item off her bucketlist this week, thanks to Michele Moses’s feature in The New Yorker’s “Talk of The Town” column. Read the whole piece here! 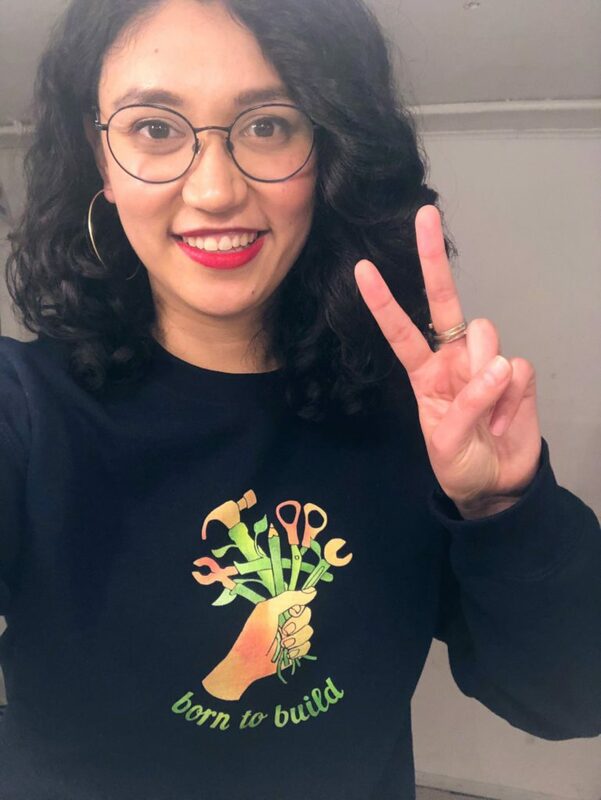 Sarah is so excited to announce the opening of shopsarahkay.com, an online store of poem-related objects & items: mugs, pins, totes, posters, cozy sweatshirts, hats, tanks, & tees. 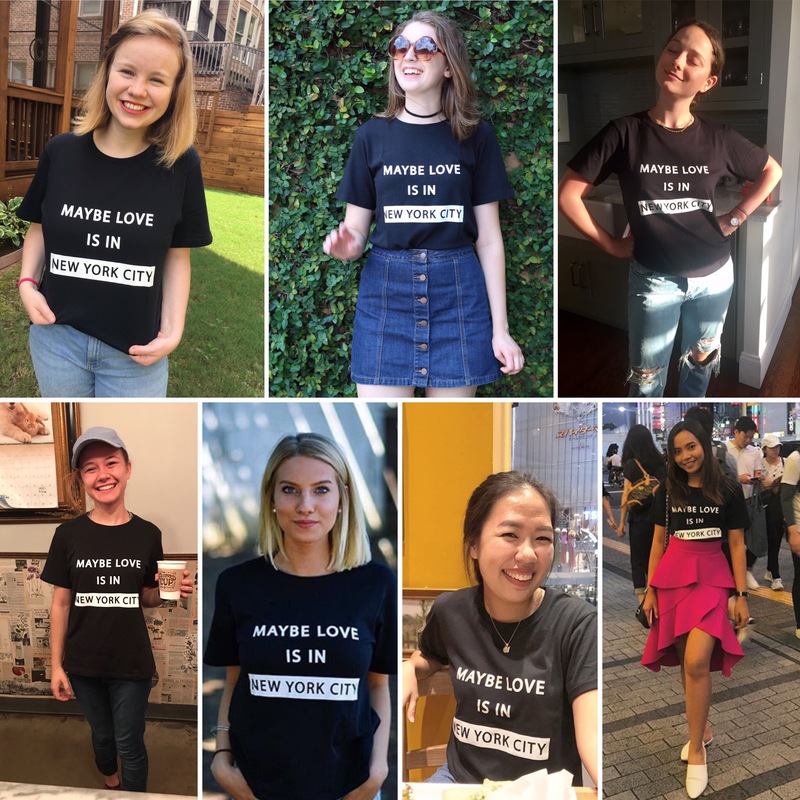 This online shop is the newest collaboration between Sarah Kay & Sophia Janowitz (the illustrator of all Sarah’s books, and her lifelong collaborator). 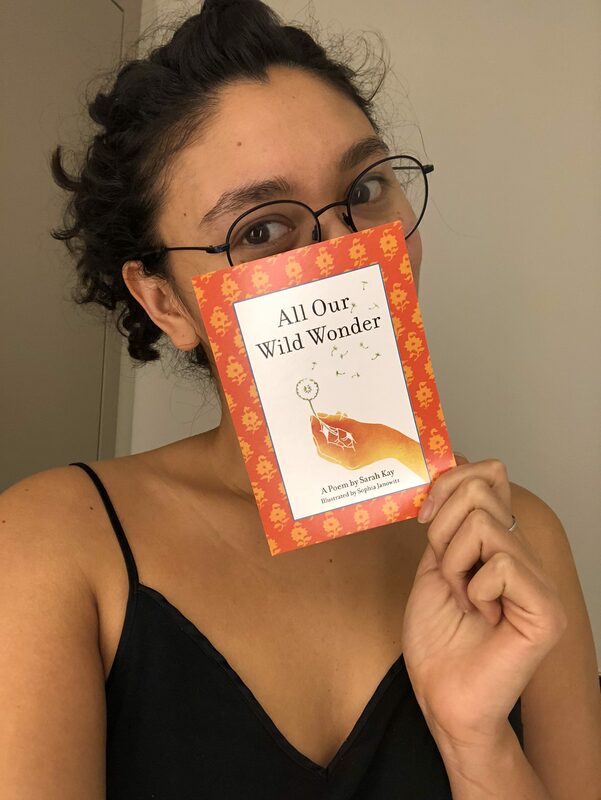 It was important to Sarah to find new ways to celebrate & promote Sophia’s art, since Sophia has created & given so much of it to help Sarah’s poetry live beautifully in their books. Now you can directly purchase artful objects Sophia designs! 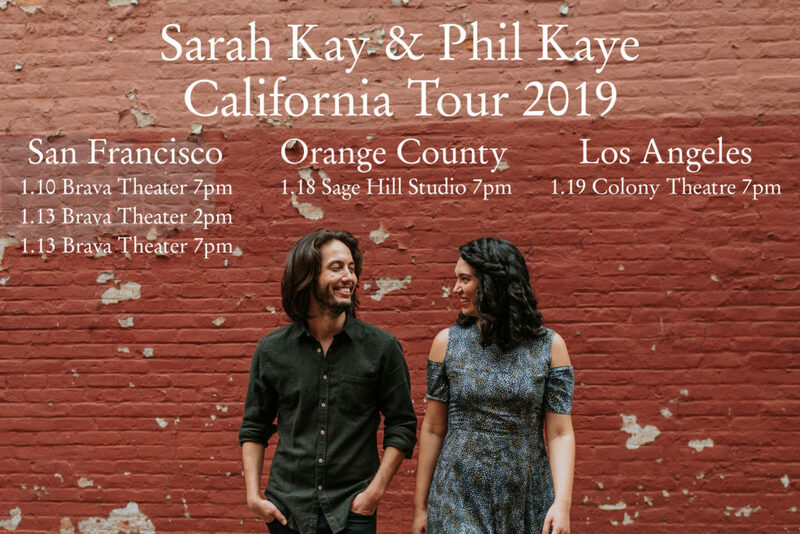 Sarah will be on tour with Phil Kaye in California for a good chunk of January. Info in the sidebar, or click the image for ticket links! 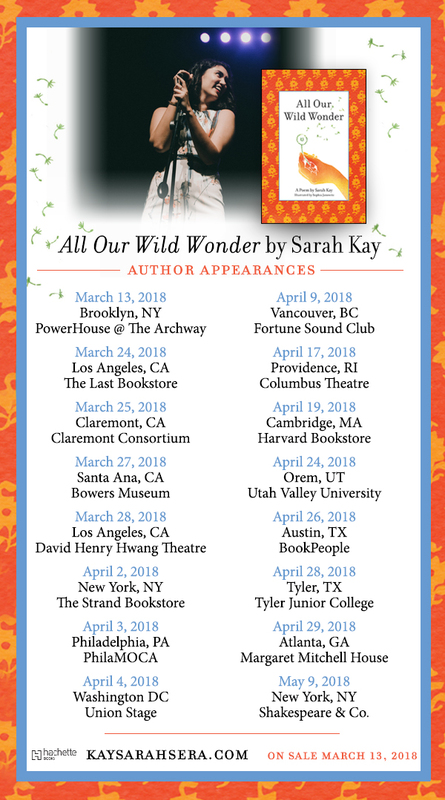 Sarah will be on tour for her new book All Our Wild Wonder through the spring. See the tour dates below to find out when she will be in your neighborhood. (And find details for events on the sidebar to the left.) If Sarah isn’t going to be anywhere near you, never fear. You can order a personally inscribed & signed book from the Strand Bookstore! Sarah has a new book coming out March 13, 2018 from Hachette Books! ALL OUR WILD WONDER is her 3rd Single-Poem Hardcover Book (beautifully Illustrated by Sophia Janowitz) & it is dedicated to celebrating extraordinary educators. Alyson Zetta Interviewed Sarah for Rookie Magazine! Check out the interview here. 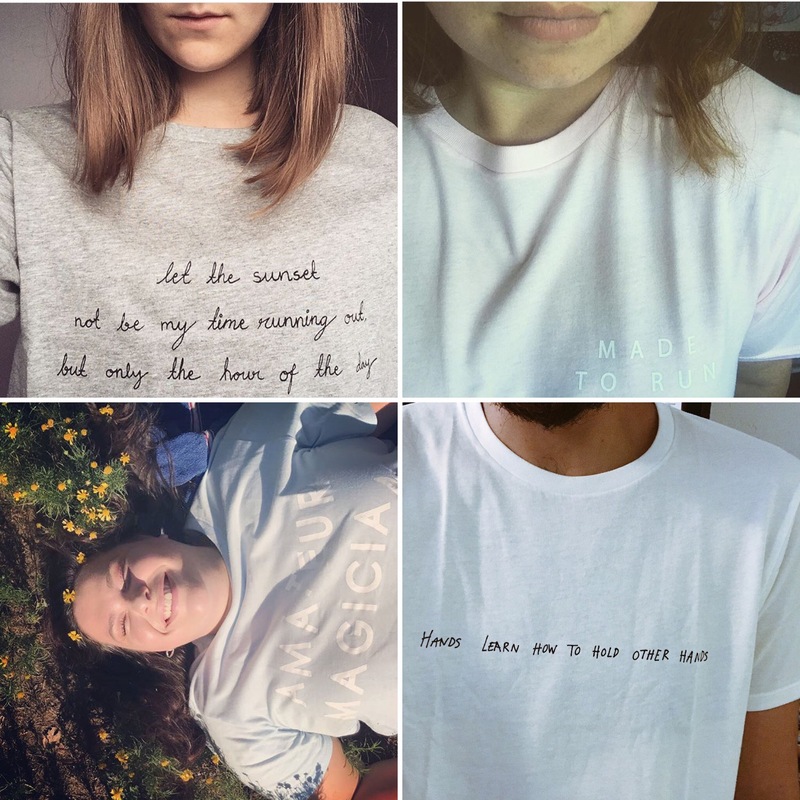 Uniqlo has created a tshirt collection called “Poetry Beyond the Page” that features poem lines by Sarah Kay & Phil Kaye!